Truly Unique Brick Home In Lake Forest! 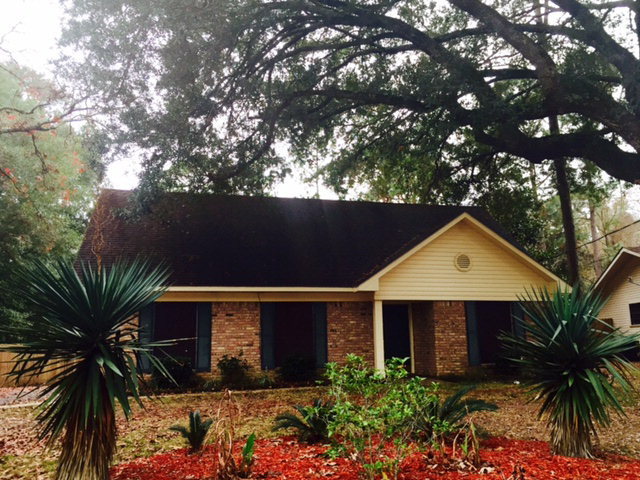 $189,000 ~ 3bed/2bath 114 Buena Vista Dr. Daphne, Alabama! PRICED TO SELL!! 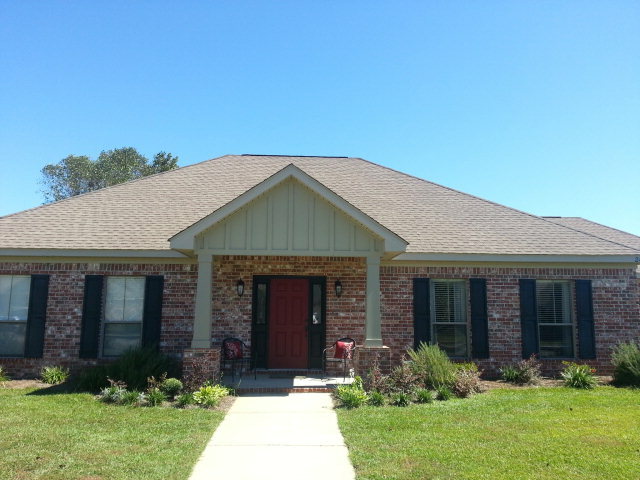 3 BED/ 2 BATH $169,000 DAPHNE, ALABAMA! This Well Designed Patio Home Comes Equipped With Loads Of Amenities! 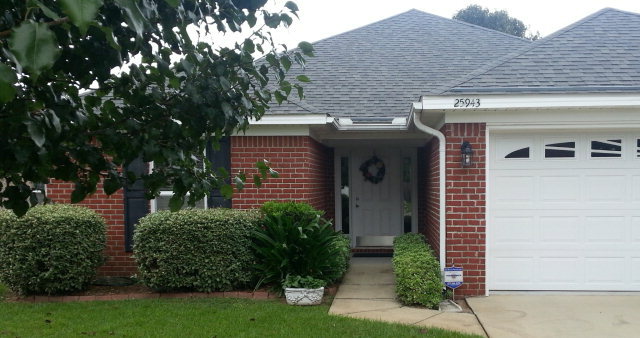 This well designed patio home comes equipped with plenty of amenities: Tray Ceiling in LR,Raised Box in Master,Screened Porch,Peninsula Bar in Kitchen,Whirlpool Garden Tub w/sep Shower,Kenmore Appliances,security system.This home has been a second home for the single owner. New water heater 2014. Easy to maintain and close to I-10. Walk to the local produce market. Summer House at Romar Beach Corner Unit!! West Corner Unit with Picturesque Gulf Views! WEST CORNER UNIT! Picturesque Gulf views! Wrap-around balcony provides western and northern views as well. Stainless steel appliances in kitchen. Tile and carpet flooring. Complex amenities include gated entry, fabulous outdoor pool, indoor pool and fitness center, tennis courts, hot tub/sauna, and of the course, THE BEACH! Sold furnished. FORMER PARADE HOME WITH LOTS OF EXTRAS!!! FORMER PARADE HOME WITH LOTS OF EXTRAS!!! CUSTOM CABINETS, GRANITE IN THE KITCHEN AND BATHS, WOOD AND TILE FLOORS, STAINLESS APPLIANCES, 9 FT. CEILINGS, AND BEAUTIFUL MOLDINGS. LG MASTER AND TONS OF STORAGE. WELL KEPT HOME AND A MUST SEE. LOTS OF PRIVACY IN THE BACKYARD AND A GREAT QUIET NEIGHBORHOOD. 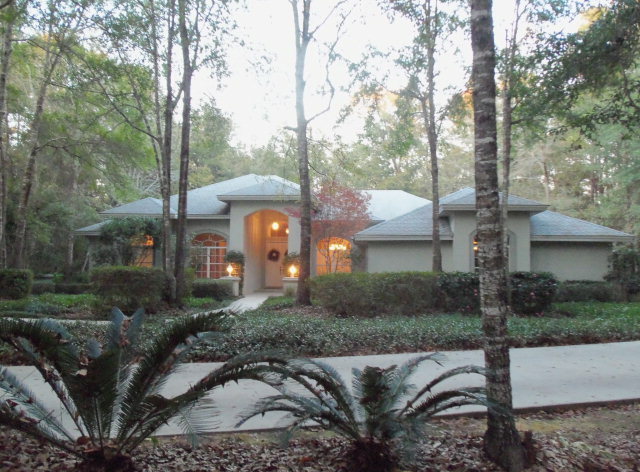 4 Bedrooms/2.5 Baths $469,000 Fairhope, AL! 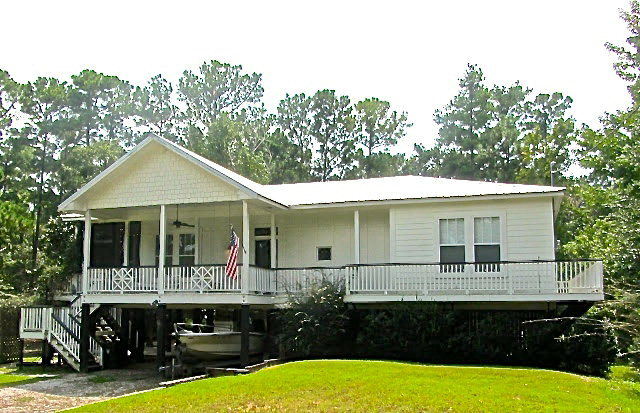 Coastal Raised Cottage On Bay Haven Canal! Beautiful move in ready raised beach home and EXTRA VAC LOT! Wow! You have 330FT. 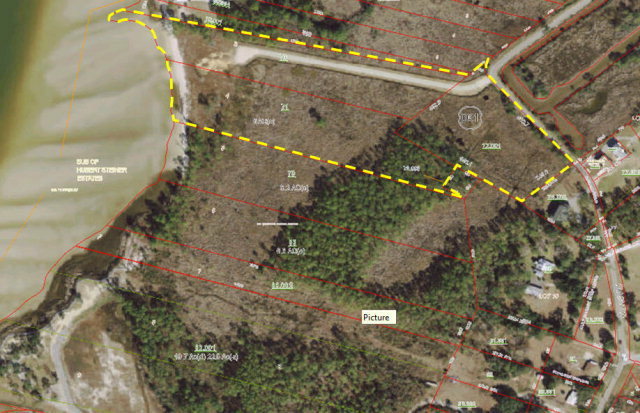 on waterfront on Bay Haven canal that immediately empties to Week’s Bay. 4/2/1. In 2008 total REMODELdesigned by Walcott Adams Vernuille Architect inside and out. Hardie plank, wood floors throughout, vintage architectural decor, new french doors, windows, builtins, fireplace, large screen porch, pier and more. New Price AND Selling Agent Bonus!! !TRULY A MUST SEE IN POINT CLEAR! WAS $525,000 NOW $499,000! FAIRHOPE ALABAMA! NEW PRICE PLUS SELLING AGENT BONUS!!! PRICED TO SELL! Close to all that Fairhope has to offer. Well designed one level brick home meticulously maintained, beautiful kitchen open to large family room, move in ready, fresh paint throughout, crown molding, tile and hardwood floors, energy efficient with low power bills, Large corner lot with side garage entrance, fenced yard with a deck. You are currently browsing the Fairhope Realty Group blog archives for December, 2014.